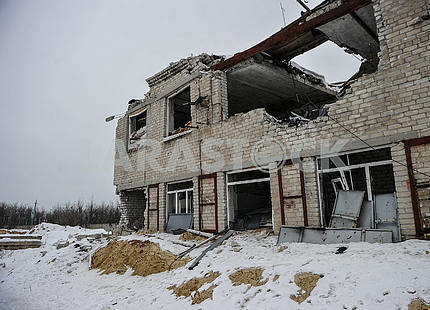 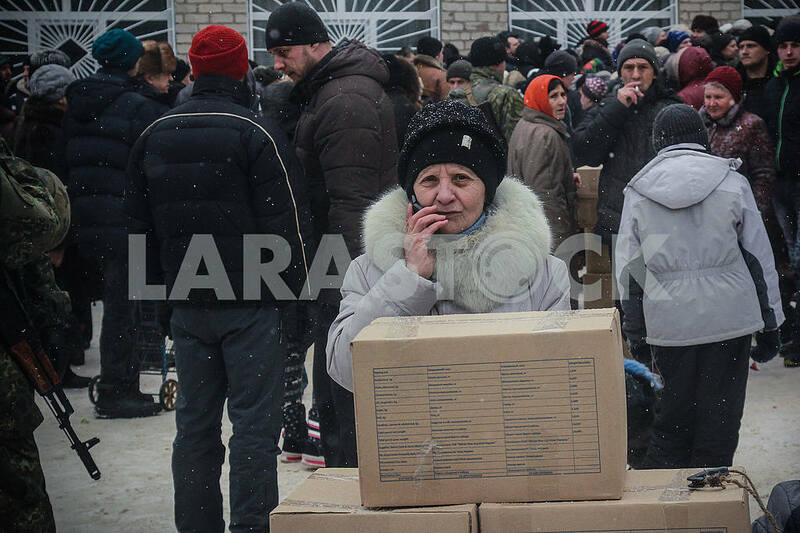 Description In the city of Avdeyevka, because of the aggravation of the armed confrontation from January 29 to February 5, between the APU and the pro-Russian separatists, the population remained without electricity and heating. 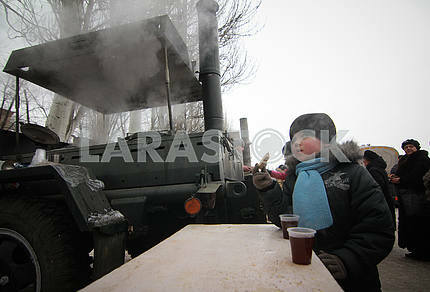 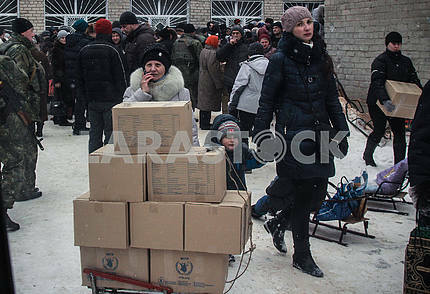 In Avdeevka live about 16 thousand people, of which 2 thousand - children. 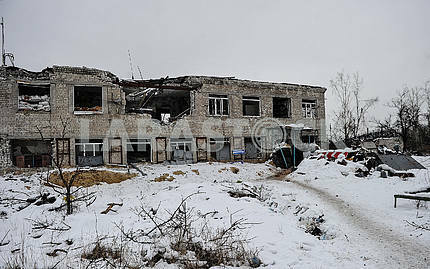 There are 153 multi-storey houses and 3,500 houses of the private sector in the city. 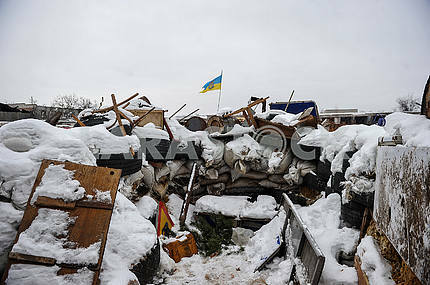 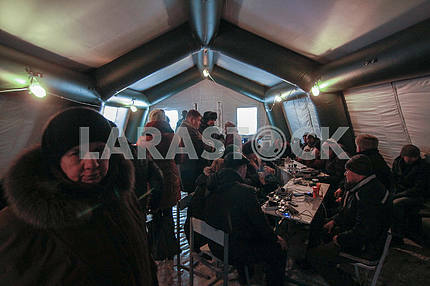 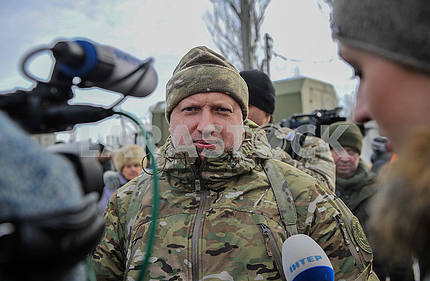 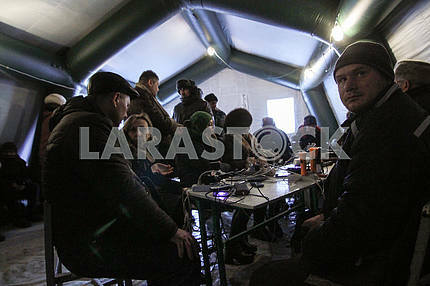 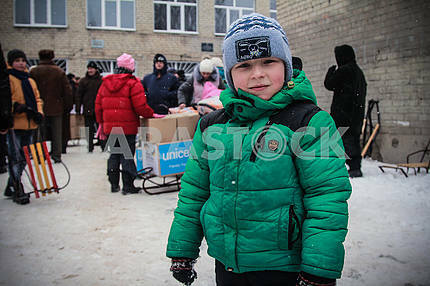 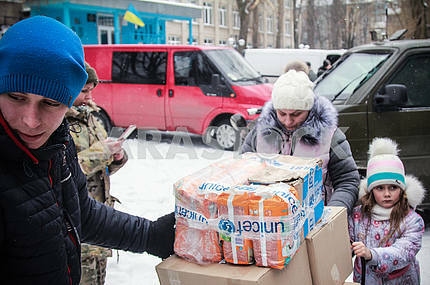 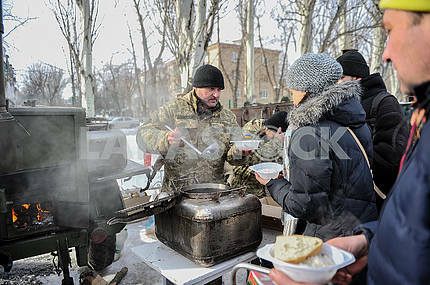 In connection with the situation, humanitarian aid points and heating points were organized, police patrols were strengthened. 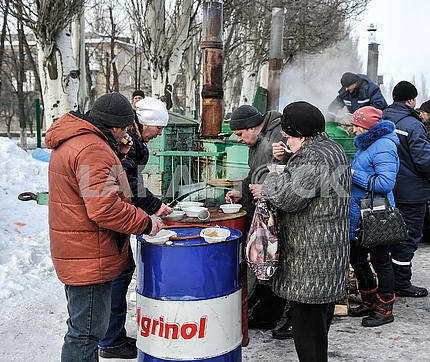 On February 6, the water supply and electricity supply in the city are almost completely restored.